Laff Mobb’s Laff Tracks is coming to the small screen in early 2018. This week, a premiere date of January 18 was announced! Cipha Sounds will host the stand-up comedy series. 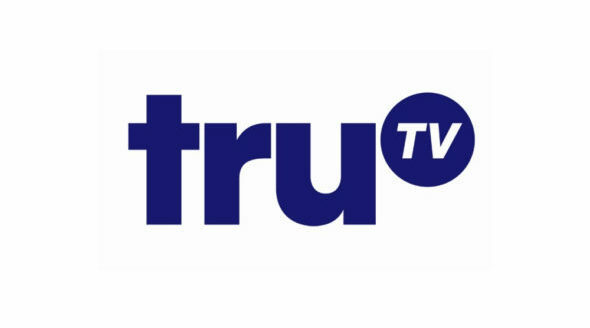 truTV revealed more about this new series in a press release. Check that out below. “Turner’s truTV today announced the premiere date for its upcoming series Laff Mobb’s Laff Tracks, set to debut on Wednesday, January 3 at 11:00PM ET/PT. Hosted by DJ and comedian Cipha Sounds, the series flips stand-up comedy on its head, and introduces the next generation of comedians to audiences. The series was originally launched as part of truTV’s short form comedy series Rachel Dratch’s Late Night Snack, and received a 12-episode first season order earlier this year. In each half-hour episode, Cipha welcomes a rotating cast of comedians who perform hilarious stand-up routines. In a playful reinvention of the standard stand-up format, each joke is heightened with actors bringing them to life in over-the-top visual recreations. At the end of each episode, Sounds will introduce the “Joke of the Night,” with one final comedian bringing down the house with the biggest laughs of the episode. Check out a preview for the series below. Will you check out this new truTV series? Tell us what you think. More about: Laff Mobb’s Laff Tracks, Laff Mobb’s Laff Tracks: canceled or renewed?, TruTV TV shows: canceled or renewed?